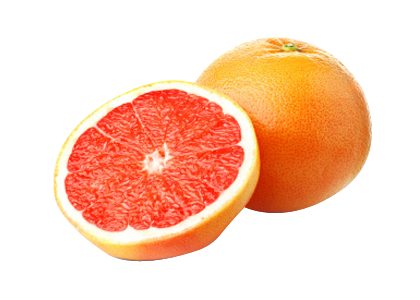 Of all the citrus varieties grown in Spain, we can highlight grapefruit, by its appearance and unique flavour. 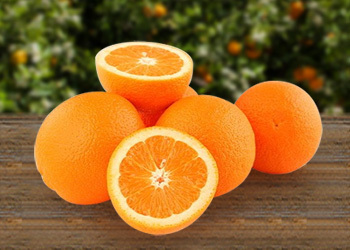 Grapefruits are less acidic than lemons although not as sweet as oranges, we could say they are at the midpoint of these two classes of citrus. 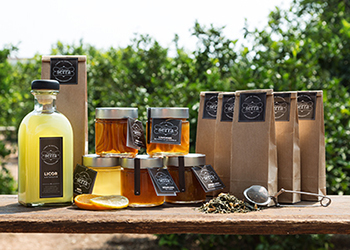 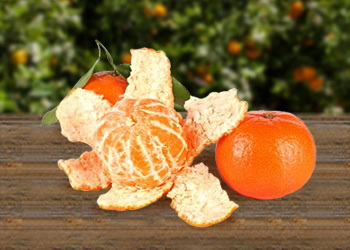 Grown in a bright, sunny and cool environment, such as Valencia, where we find a flavour combination of sweet, sour and acid very unique and distinctive flavours. 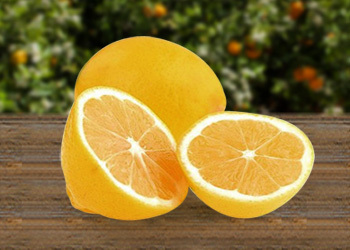 Possess very similar to other citrus properties because they are rich in citric acid and vitamin C and A, but also because of its high water content and low calorific value is a fruit widely consumed for its slimming qualities and is a good blood purifier.